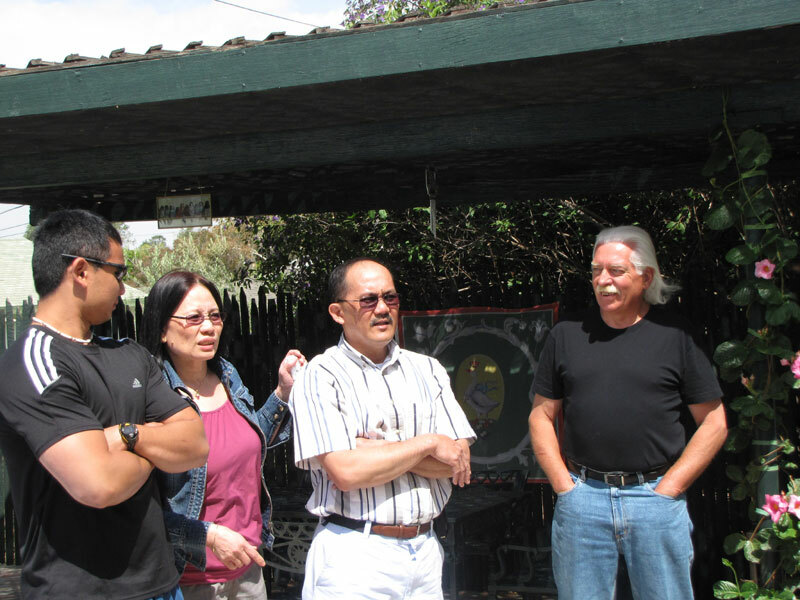 On Saturday May 22, 2010 the Dungca Family, who were vacationing on the West Coast, stopped by for a visit. It was great to see some familiar faces from back east. 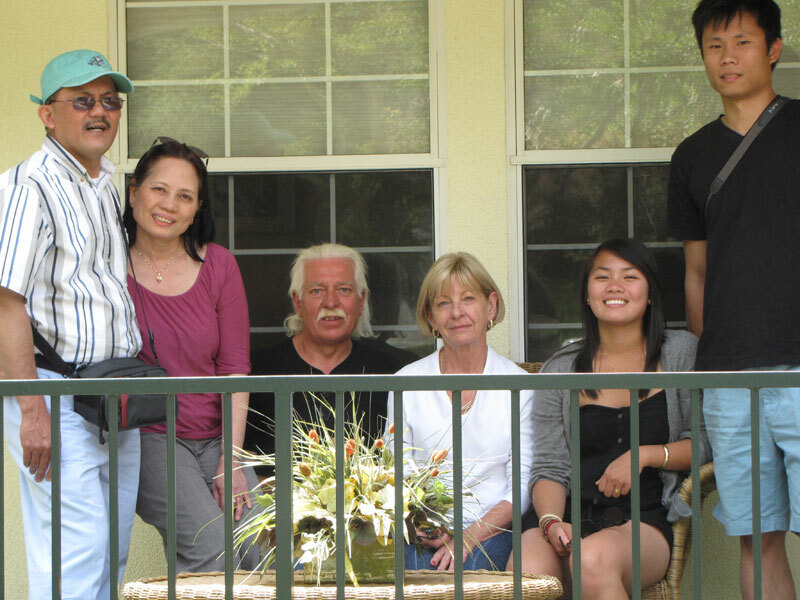 Ariel and Lily were accompanied by three of their four children; Ariel, Aaron and Aira. We had a nice walk through Downtown Redlands and we stopped for brunch at the Eating Room on East Citrus Avenue. 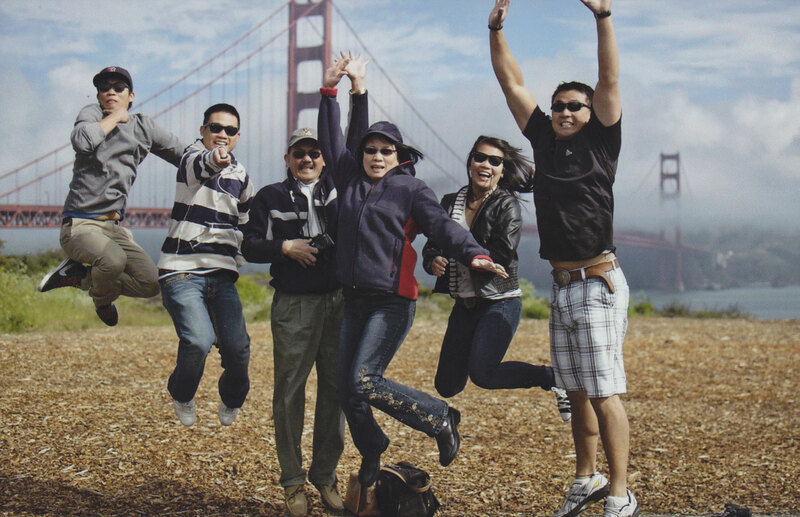 Here is the entire Dungca family (Arly included) as they go airborne in front of the Golden Gate Bridge.